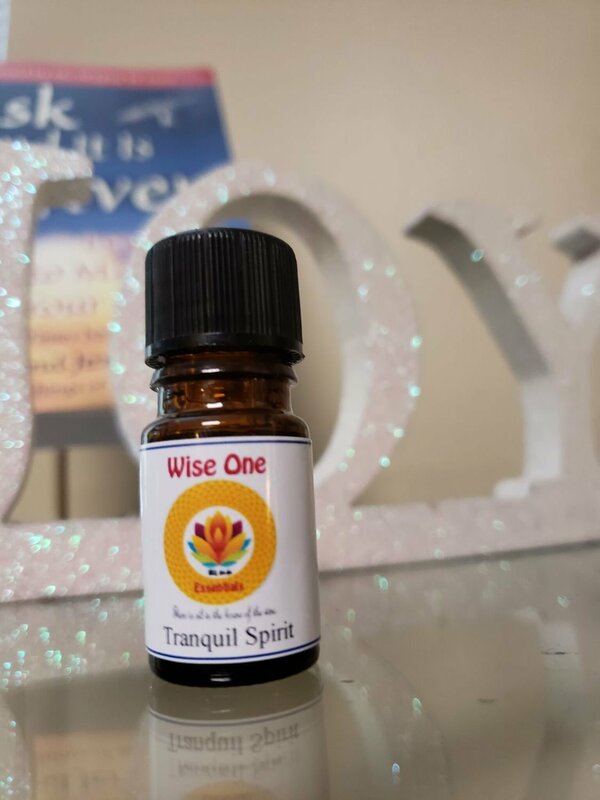 Tranquil Spirit is our version of the popular Young Living Peace and Calming blend, a soothing and nurturing synergy of Ylang Ylang, Elemi, German Chamomile, Sweet Orange, Mandarin, Patchouli and Blue Tansy essential oils. This combination of oils helps to bring about a peaceful state of mind. We suggest diffusing this beautiful blend in your home or diluting it in a carrier and using in a massage blend. It's also wonderful in an inhaler for those times when you're out and about and need a little extra support.